Arlene is a long-time Prince George resident, growing up here and raising her two sons with her husband, Harold. Arlene retired recently after a long career with the federal government, most recently as an Information Technology (IT) specialist. She now enjoys working on a part-time basis at the clinic. 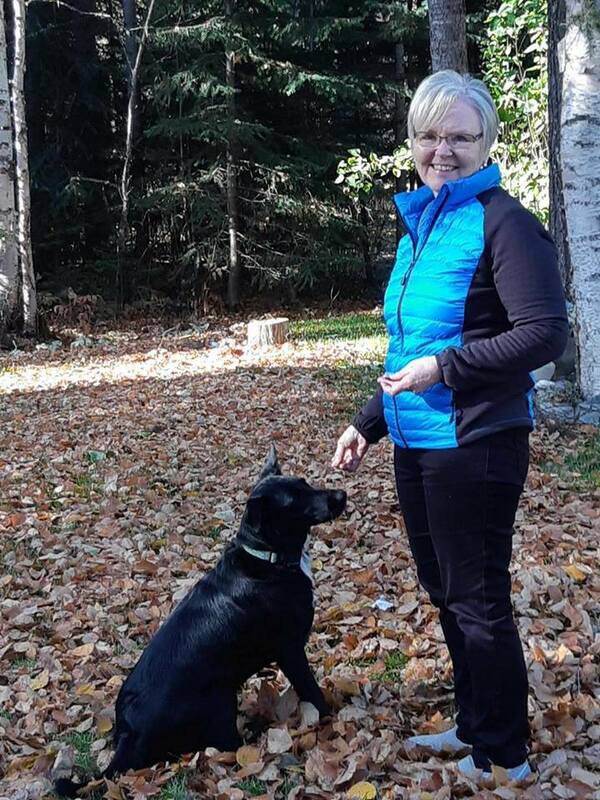 When not at work Arlene enjoys walking, traveling, camping, hiking, gardening, canoeing, quilting, and spending time with her dog Tasha. Arlene is an integral part of our team. Arlene ensures that everything runs smoothly at the clinic. "A home without a pet is just a house"